BACK ON THE MARKET-CONTRACT FELL THROUGH. NEW CARPET&PADDING AND FLOORING IN KITCHEN/FOYER. 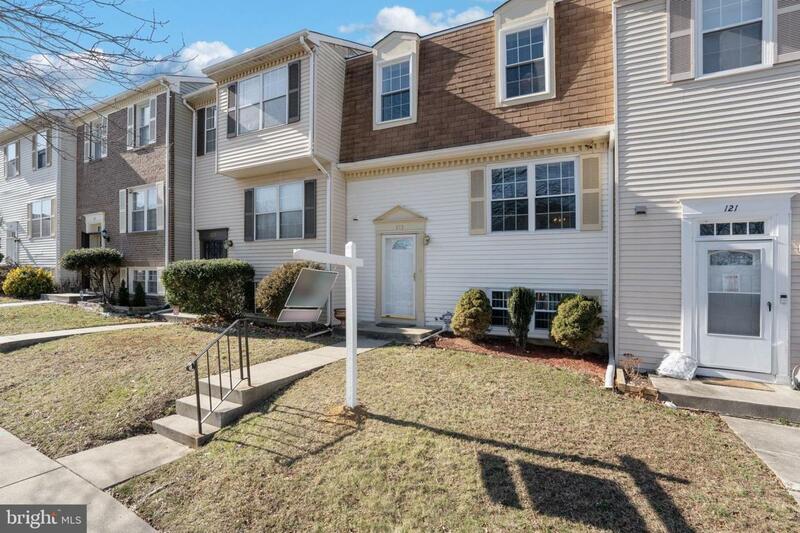 Spacious 3-Level Townhome Now Available! This beautiful home is move in ready and has been updated over the years. 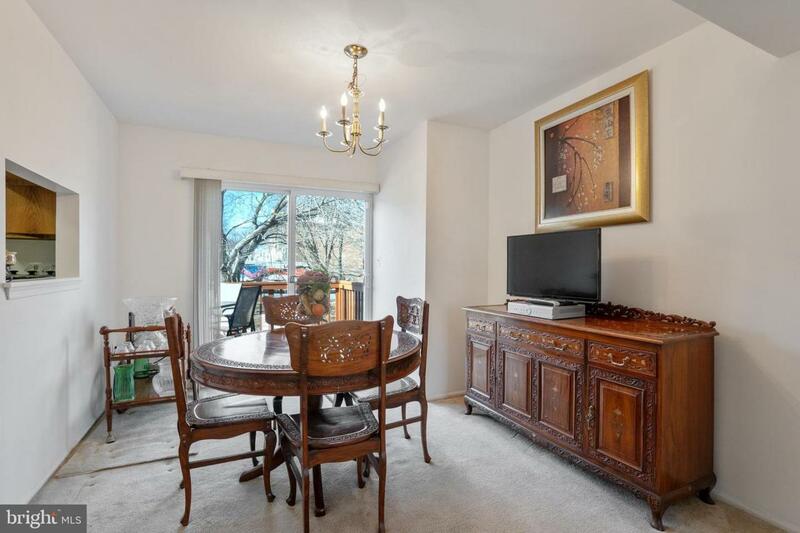 Features include 3 renovated bathrooms, kitchen with granite counters, stainless steel appliances and new sink/faucet. The dining room leads to huge deck with 2 levels to entertain! 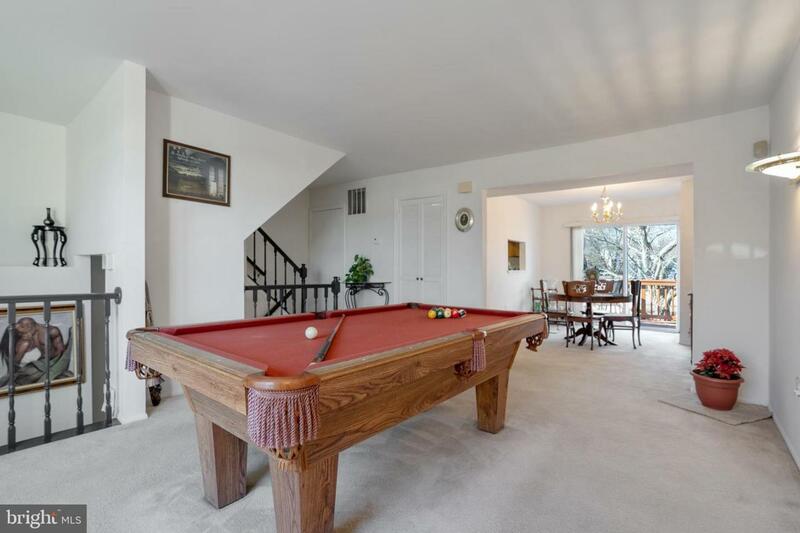 Finished lower level offers additional living space with custom bar and fireplace! 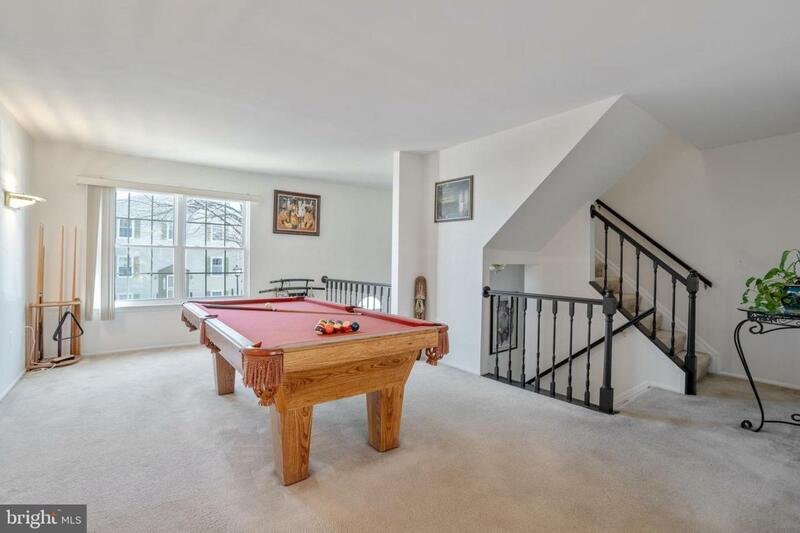 Close to shopping, fine dining, major roadways and public transportation including DC metro subway system.